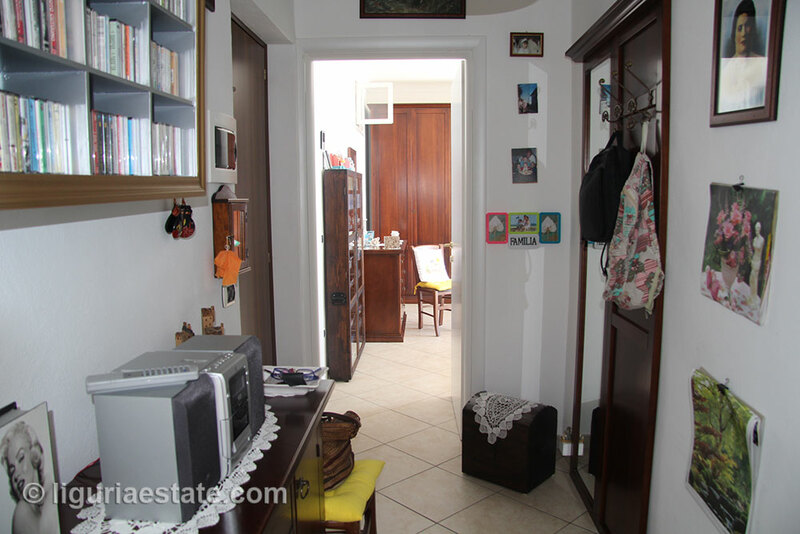 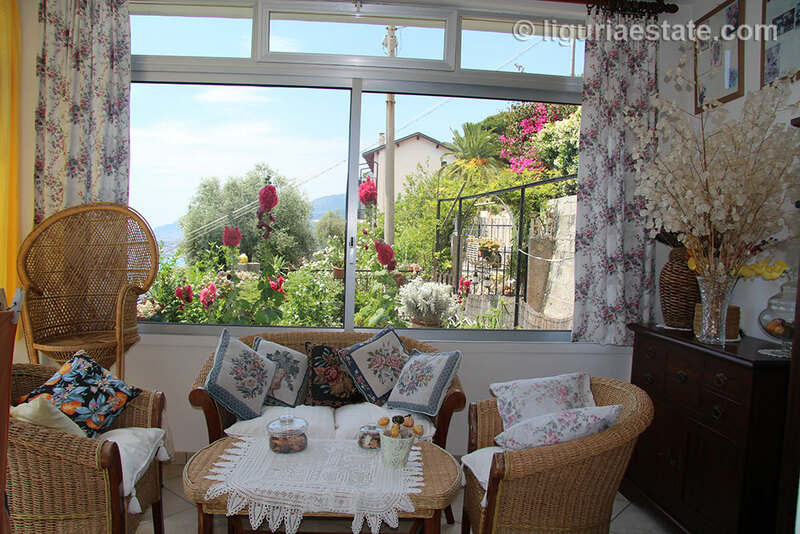 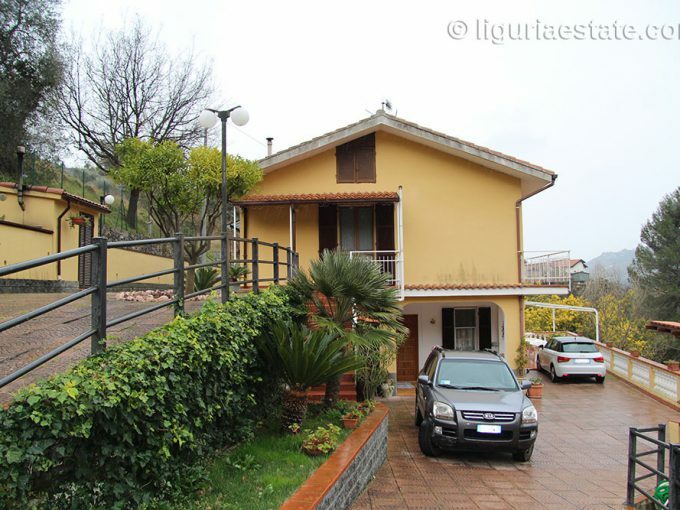 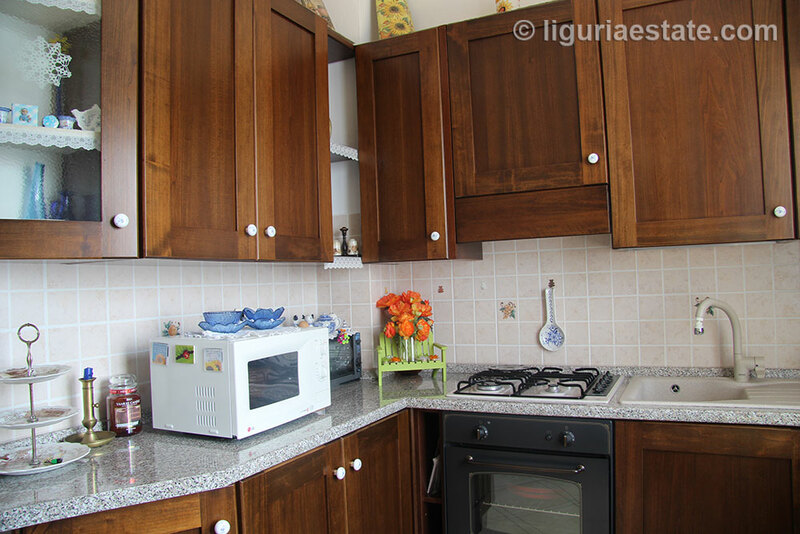 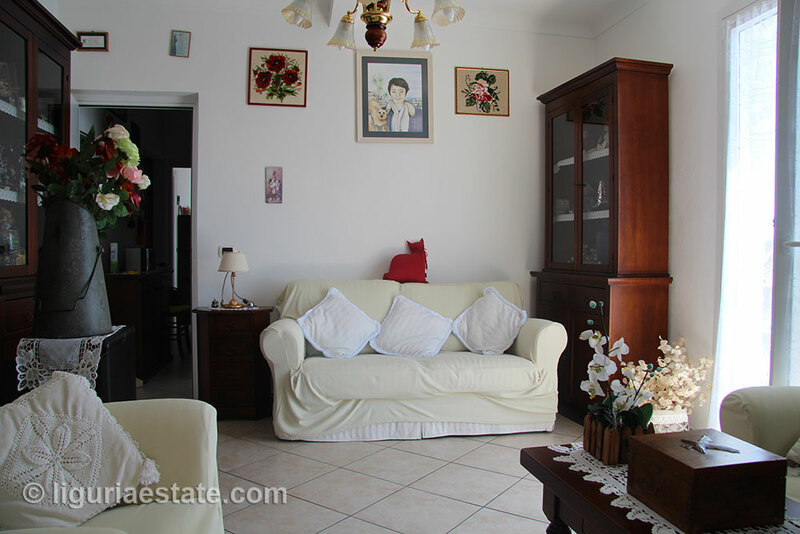 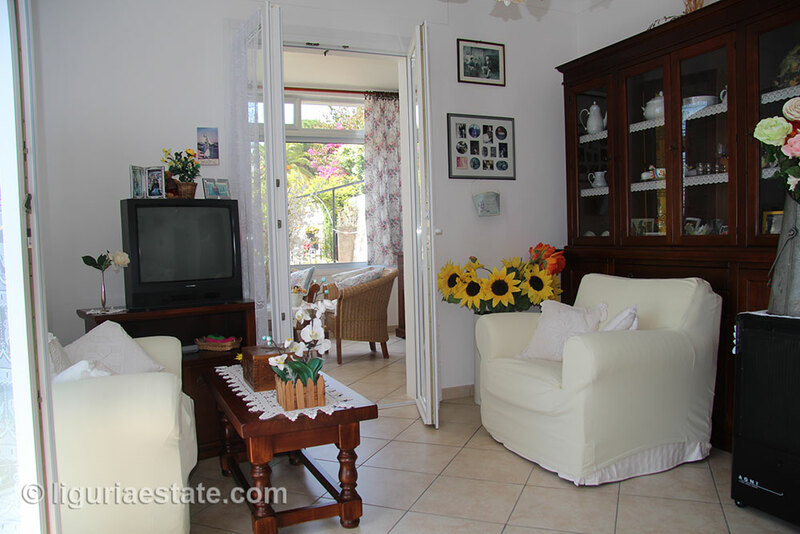 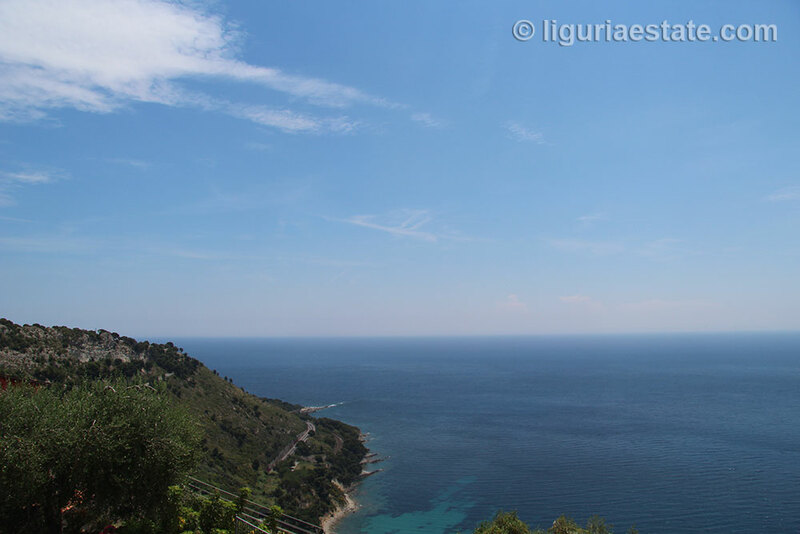 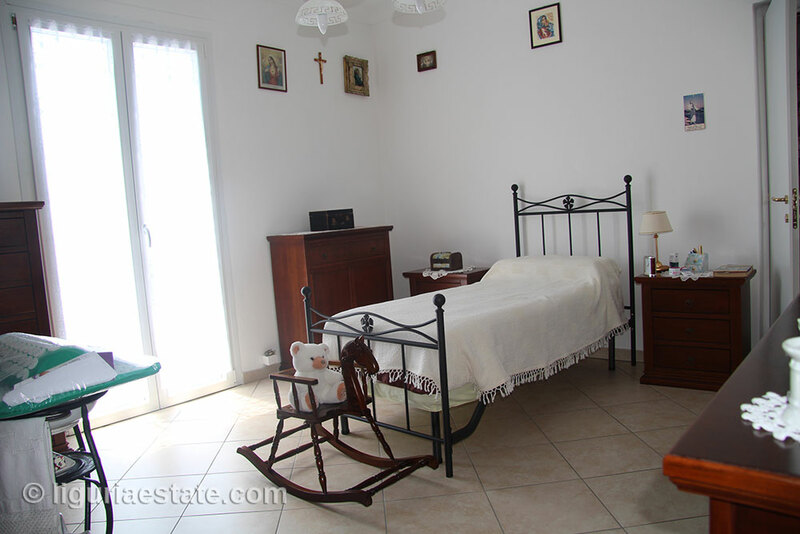 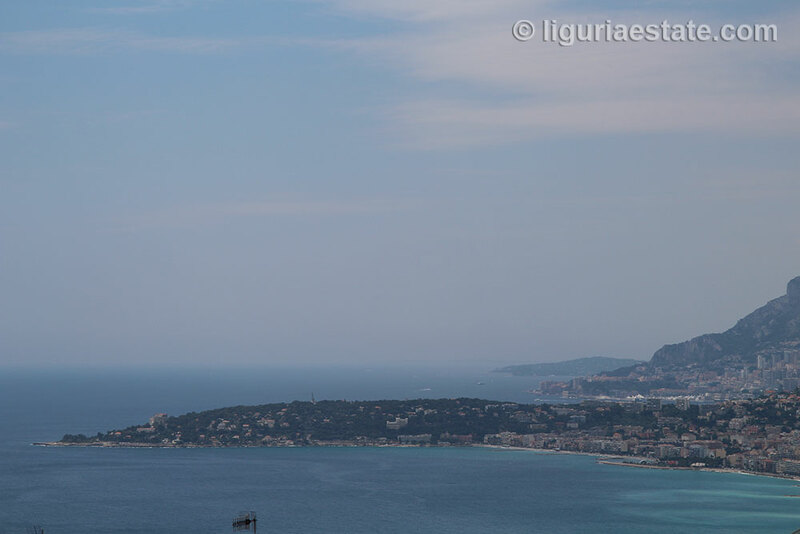 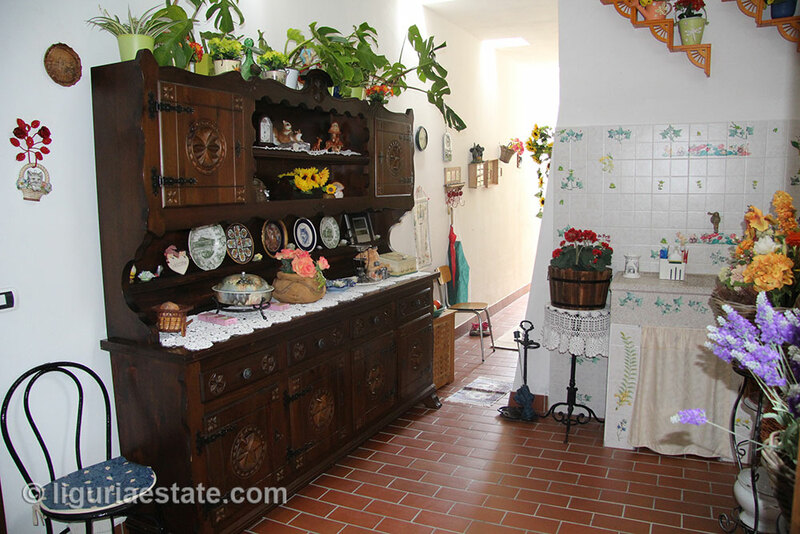 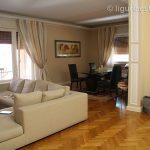 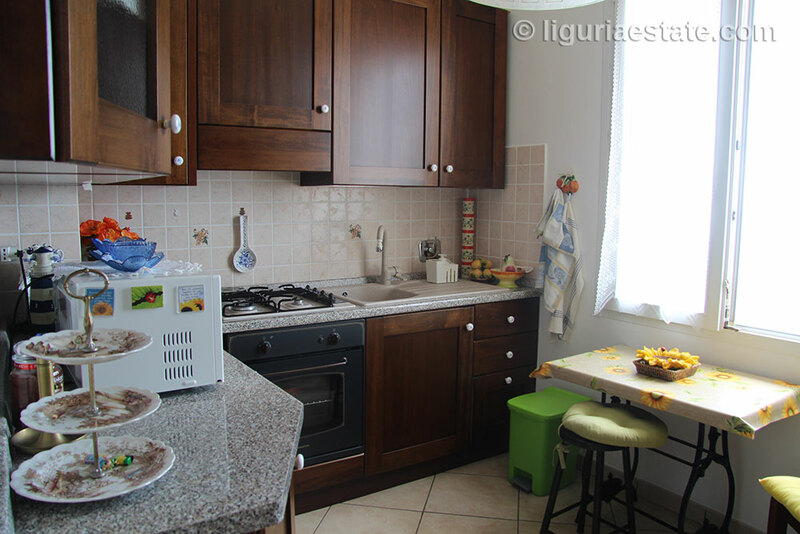 In Grimaldi near to the French border on only a 5 minutes’ drive to the beach we have this apartment for sale 75 m². 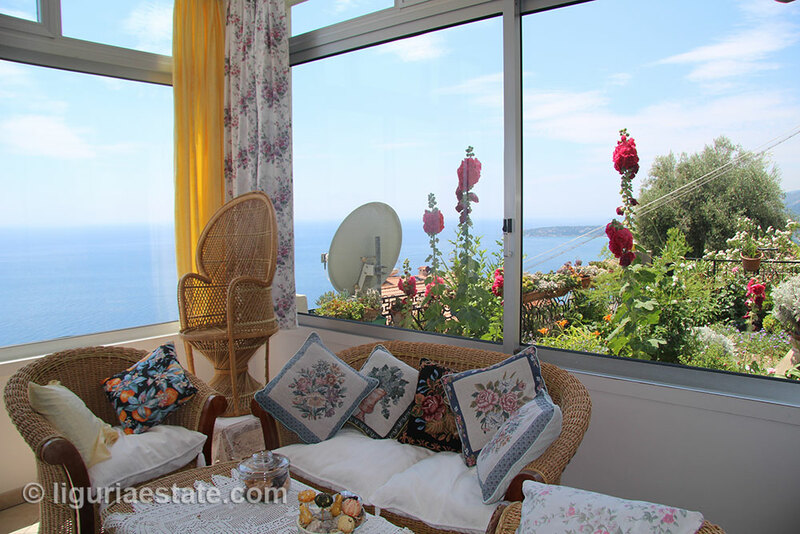 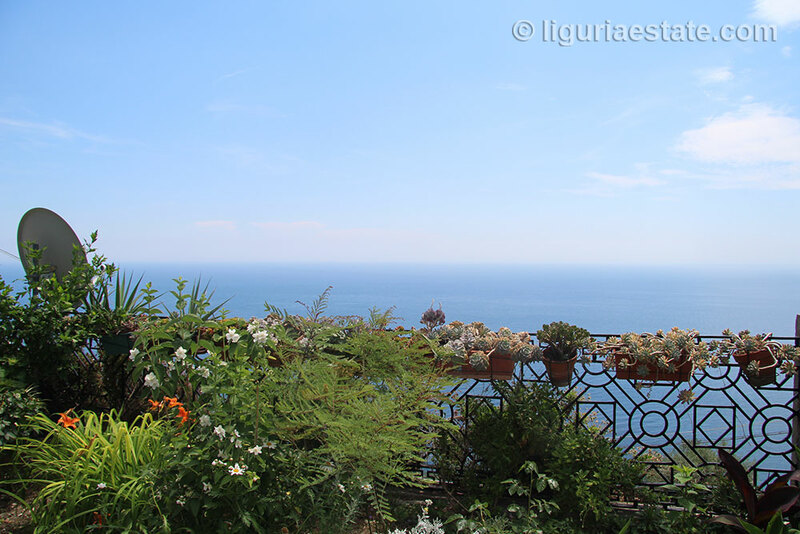 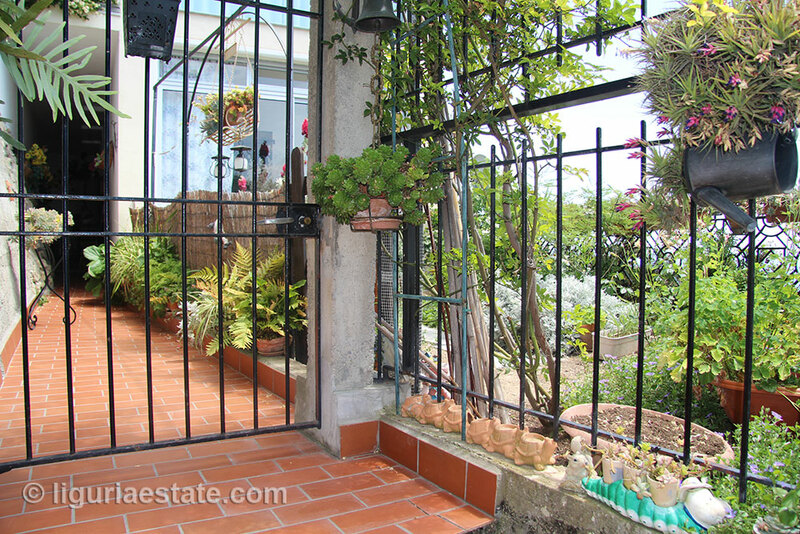 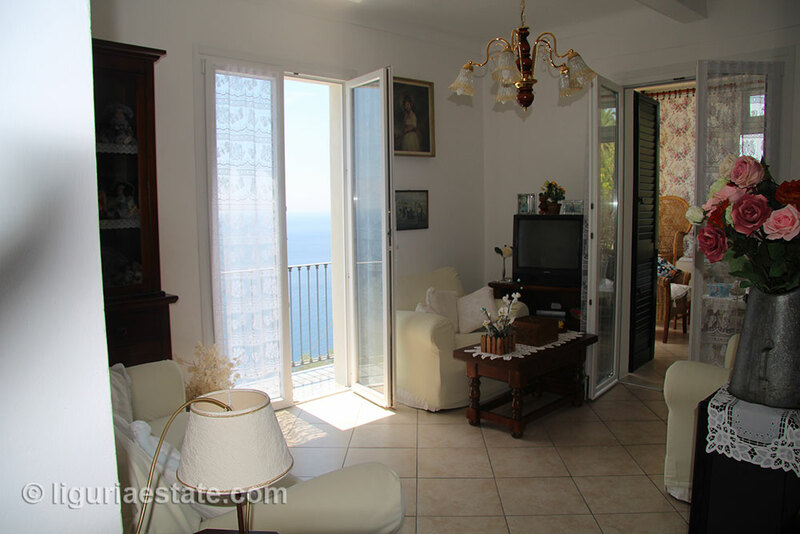 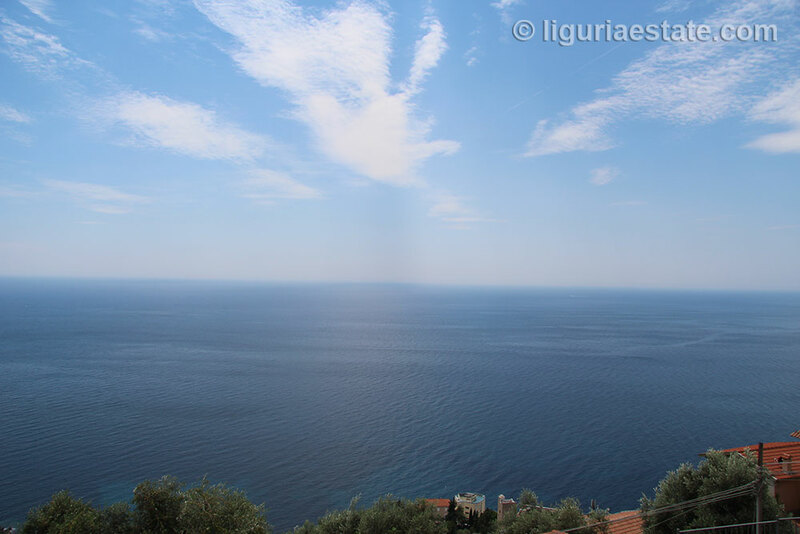 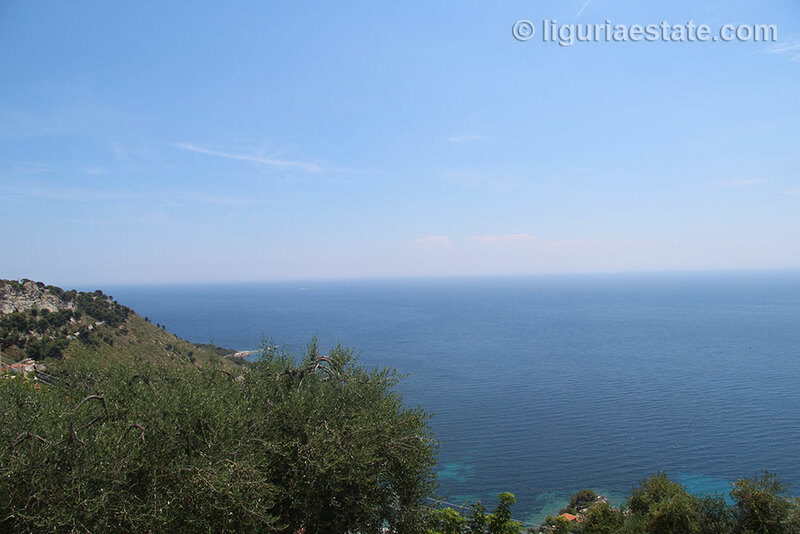 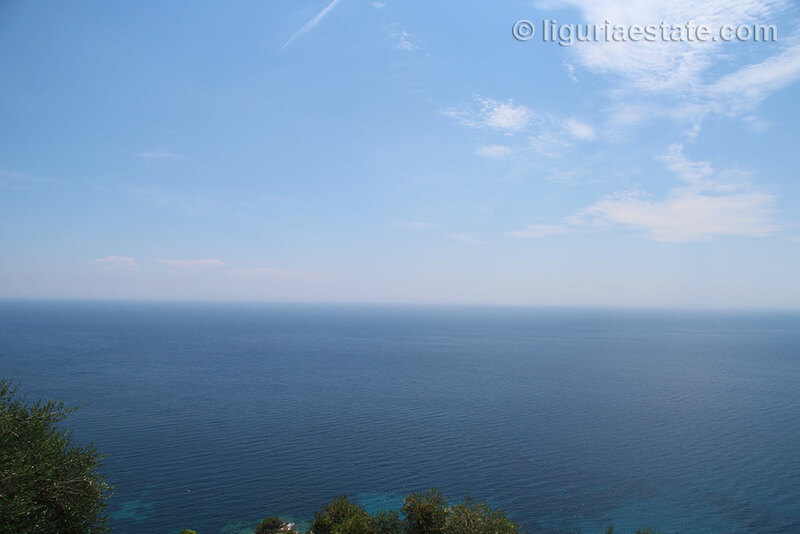 Distinctive is the breath taking views over the deep blue Mediterranean sea and the town Menton. 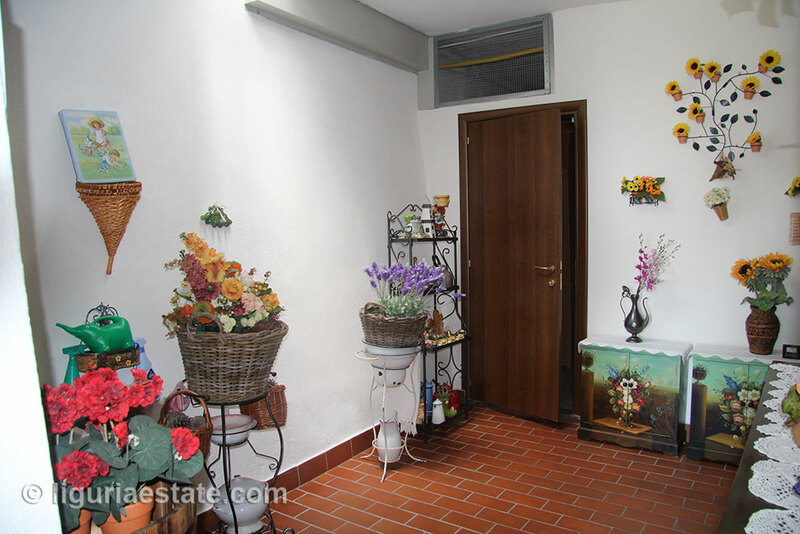 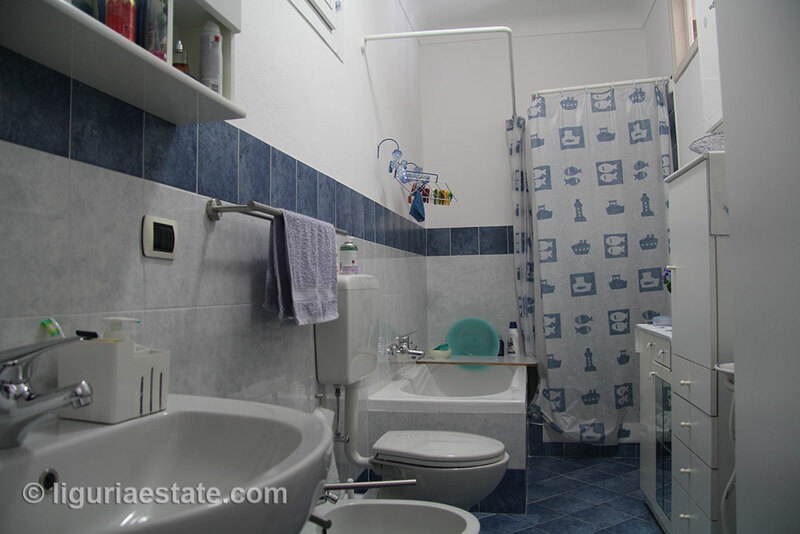 The apartment has been completely renovated and therefore fulfils all standards. 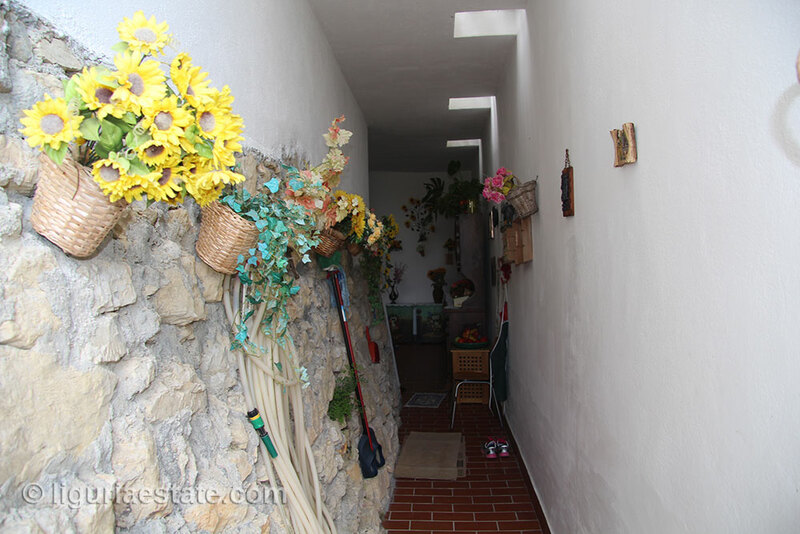 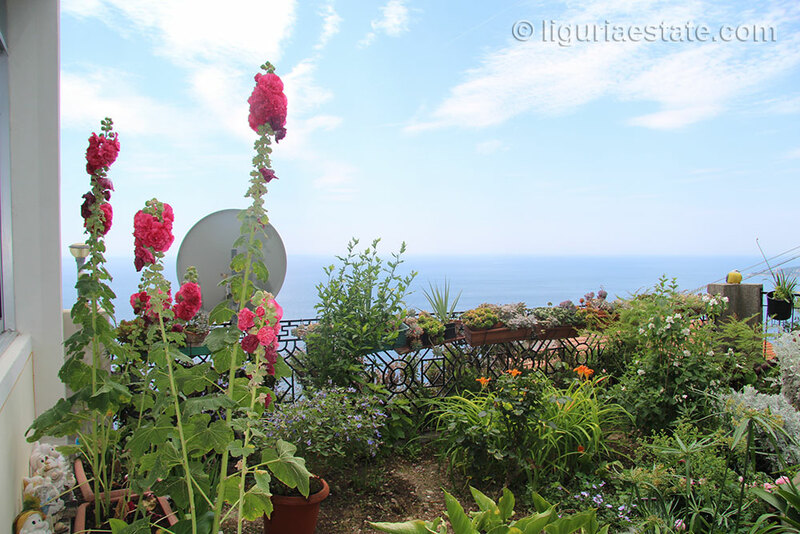 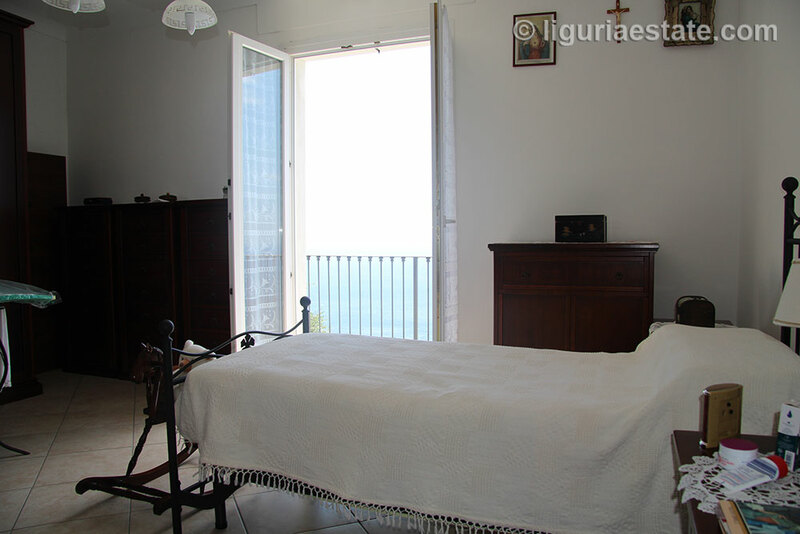 As an extra the apartment has a garden of 15 m², not large but enough to enjoy the fresh sea wind and the unbelievable views.